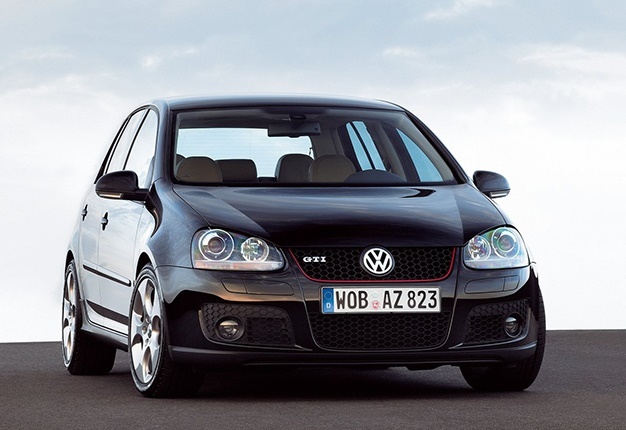 The Volkswagen Golf GTI has become a worldwide icon and popular choice among enthusiasts as the ideal hot hatch. 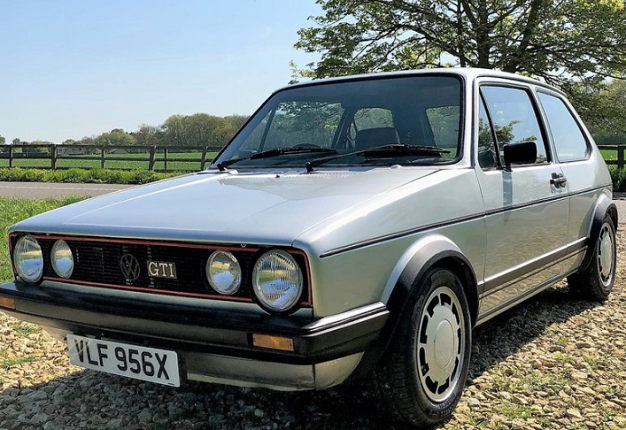 The birth of the GTI started in 1976, a time when hatchbacks were few and far between in Europe. Fast forward through the years each version is an improvement over the next. 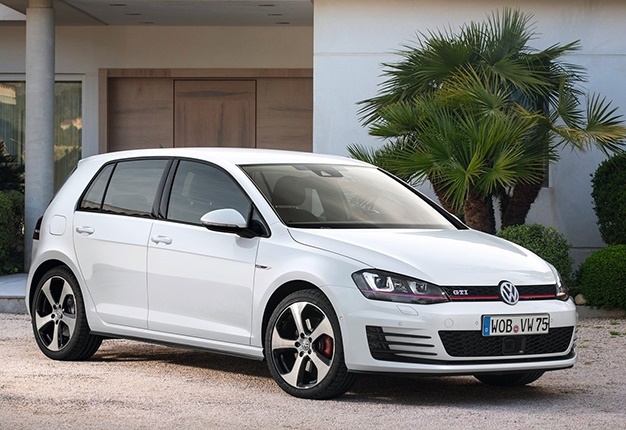 The first generation produced 90kW (108bhp) while the latest generation, the Golf 7 GTI, makes 169kW. All GTI's boasted naturally aspirated engines up until VW decided to experiment with forced induction - the Golf 4 GTI. Although the fourth generation wasn't too popular it laid the foundation for later generations - the MKV and VI. Furthermore, special edition Golf's like the Clubsport and GTD add further exclusivity to the range. The hot hatch that started the revolution. Quick, light and visually appealing - it set the benchmark for future generations. Its power figures ranged from between 85 to 90kW. The successor to the MK1 variant and often referred to as the 'Jumbo', the second generation was considerably different in both aesthetics and performance. Its maximum power output was 102kW. 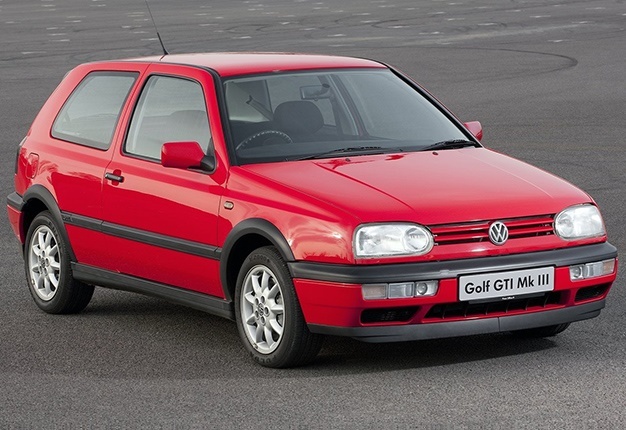 There was also a Rallye Golf version released as a special edition. 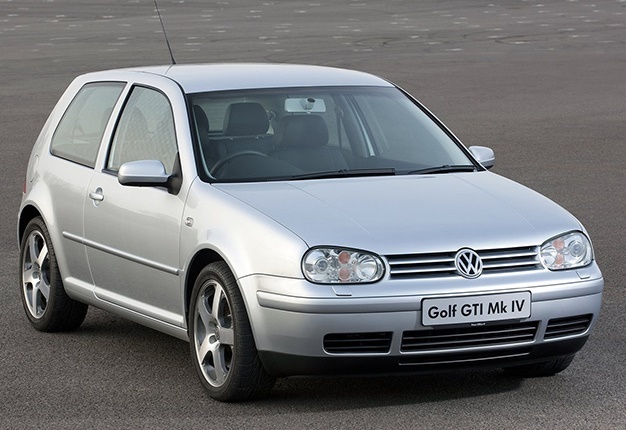 The GTI developed a more rounder shape than previous generations, still retaining specific elements that make it a GTI. Power output was increased to 110kW and also spawned a variaty of the other models including the VR6 and Cabriolet. The fourth generation GTI became the turning point for Volkswagen. 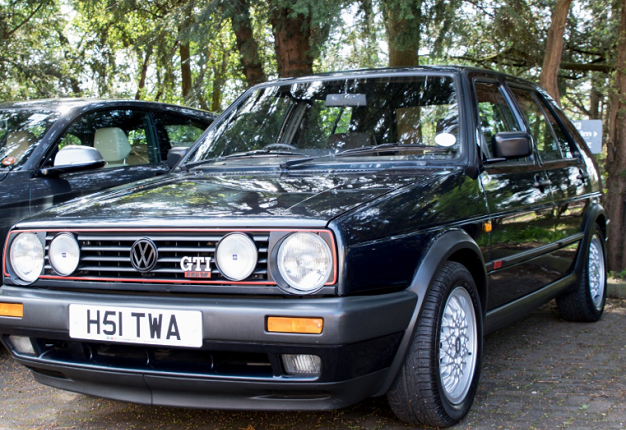 It was the first GTI to come out of the factory turbocharged. It was also released in an R-line spec which was limited to specific countries. It produced 132kW from a turbocharged 1.8l 20-valve engine. 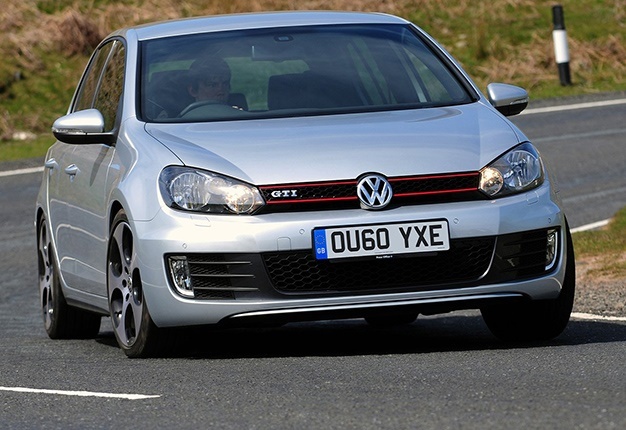 Jeremy Clarkson hailed the Golf V GTI as the most complete hatchback he ever drove. The fifth edition GTI is probably the most well-rounded with significant improvement in looks and performance compared to its predecessors. It also made use of a DSG transmission and its power output was increased to 147kW. The sixth generation GTI saw minimal extensive changes made to the exterior as opposed to the previous generation. It retained much of the visual appeal, distinct to the MK5. Power was increased by around 10kW from 147 to 157kW. The seventh generation brought with it a host of changes and even more power than before. The DSG and paddle shift transmission setup was retained and power was increased slightly to 162kW. A special edition Clubsport and GTD were also released.